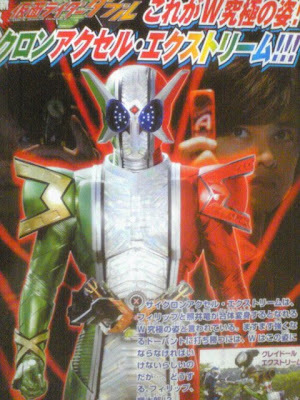 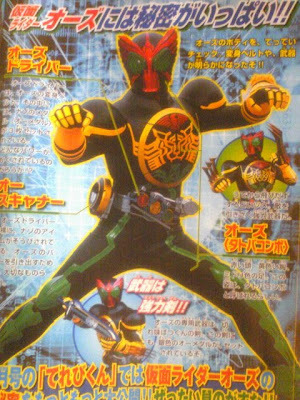 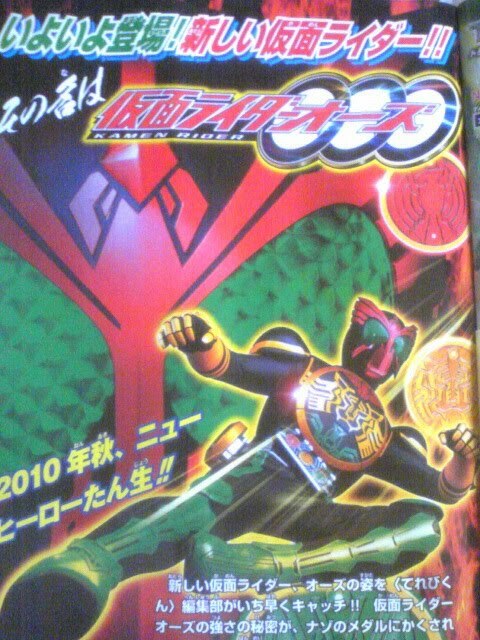 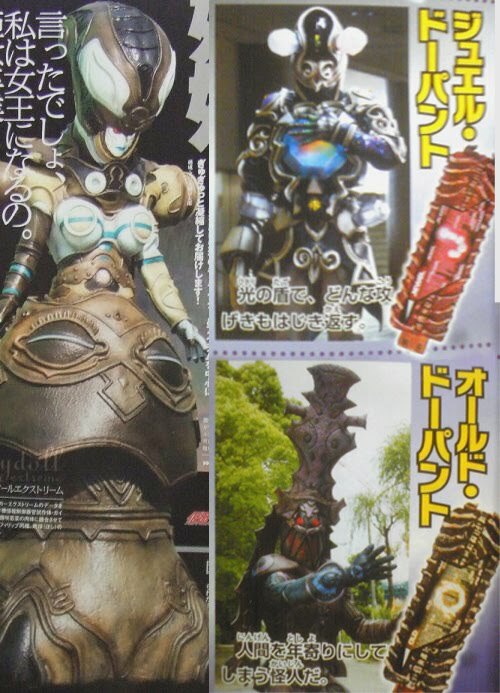 Toku Insider: New Double, and Ozu magazine pics! 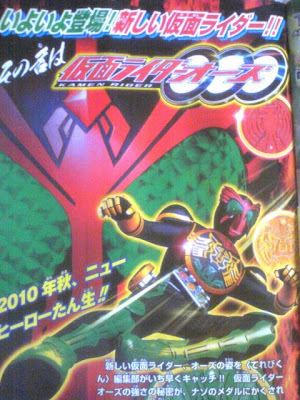 New Double, and Ozu magazine pics! 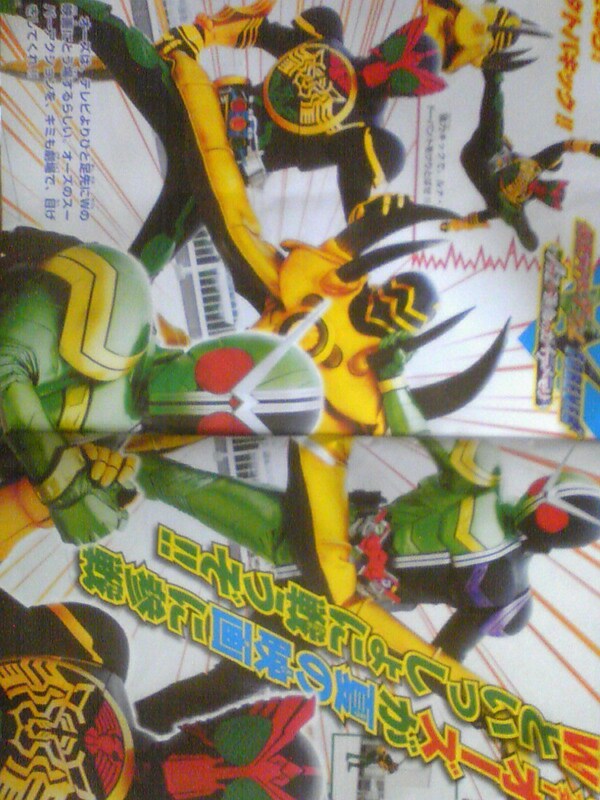 Ozu and Double VS Luna Dopant, confirming Ozu's appearence in the new movie. 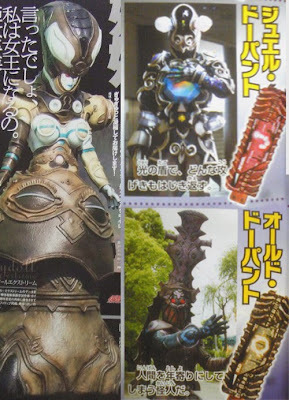 Claydoll X(Xtreme), Old Dopant, and Jewel Dopant.